Sending out content in a timely manner is another tip for organizations that want to increase interaction. Posting consistently will turn viewers into loyal followers, as they can come to expect fresh updates on a regular basis. Interacting with like-minded professionals on Twitter can not only increase followers, but can build out networks for future projects. Social good organizations have the added bonus of being able to share achievements and stories of success in a way that is meaningful to followers and will keep them coming back for updates, especially when long-term projects take the forefront. Twitter allows users to follow along as the story of your organization unfolds in real time, and to become invested in stories of life-changing innovations or missions. Connect with other mission-driven orgs More than pure strategy, collaboration is at the heart of many socially-driven organizations. Taking a collaborative rather than competitive approach gives companies tons of allies both in business and online. 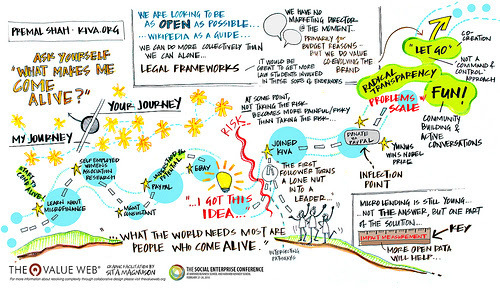 Connecting with other social enterprises strengthens support, increases audience, and improves credibility while furthering goals of social change. Featuring meaningful content by other organizations shows audiences that even when a product or service is being promoted, the organization is always keeping the bigger picture in mind. 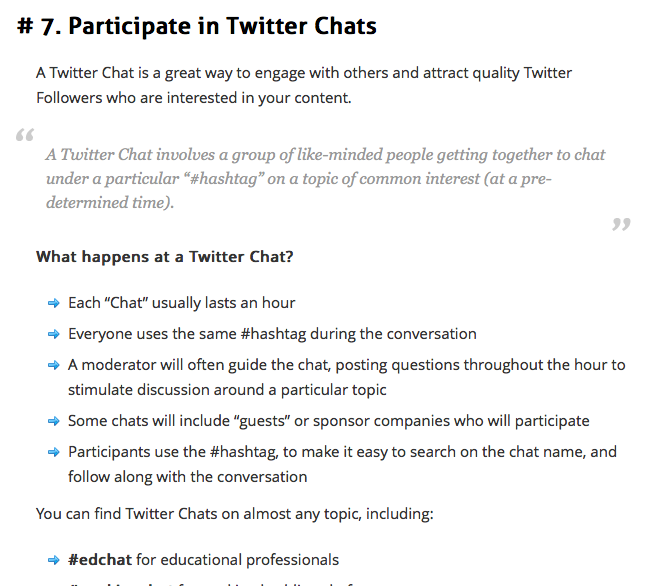 Another way to connect is to participate in Twitter chats, utilizing relevant hashtags and engaging others in the field. Twitter is the perfect platform for engaging with followers and getting messages of social change to a broad audience. Put these tips into practice today to improve engagement and further your mission of social change!